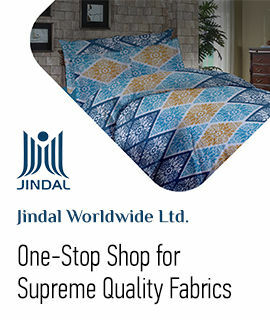 With a wide assortment of Upholstery Fabrics for the domestic and overseas markets in a fully integrated plant. It is one of Turkey's leading manufacturer of these type of Upholstery Fabrics. Offered Upholstery Fabrics that are developed using quality material and conform to international standards.